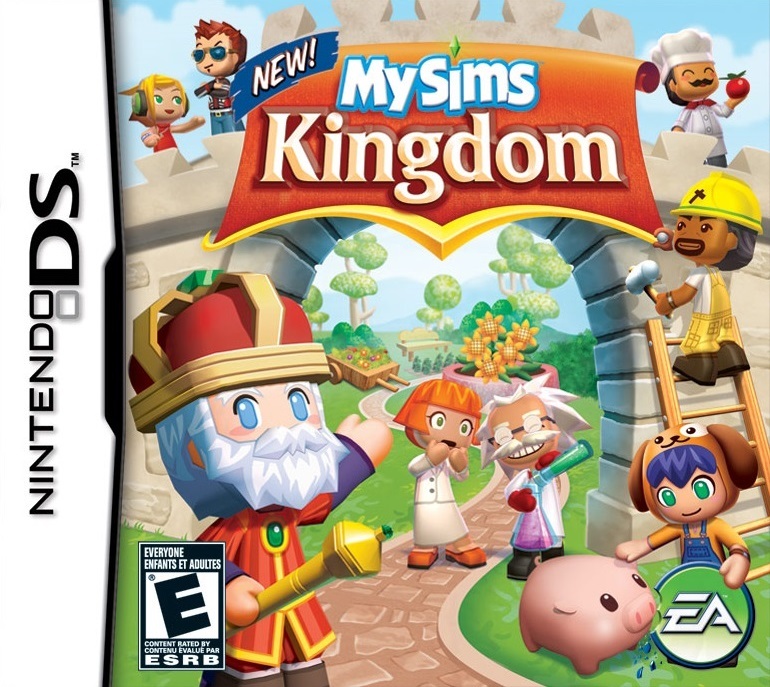 MySims Kingdom sets you on a storytelling journey of discovery and exploration to help King Roland and his subjects revitalize the Kingdom.Throughout this epic quest you will hear new stories from old and new friends alike, discover fascinating new lands and build to the limit of your imagination. Many new activities and mini-games are included to help you persuade the King that your island is the ultimate royal destination. And in true MySims fashion, everything is customizable, allowing every creation within your world to have a signature look. Embark on your own journey of discovery and exploration. My ganddaughter love the game , but I order 2 of them by mistake my cart have more games in there I will like to get them on 28th of this I hope they can stay there Thank you. This game looks brand new,very satisfied! True fans of the SIMS have to have this game..Love it. Good price, delivered on time. My kids are happy with the game. Got to say thanks to luckiegame. I love the sims it's like playing animal crossing but with people. I received the game at a great price and everything is ok. I will continue to buy from luckiegame. 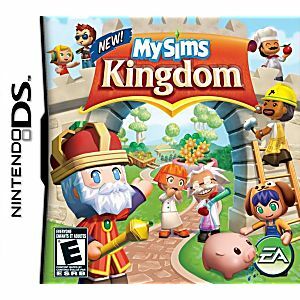 Just like MySims DS game. Very enjoy to play more MySims games than the Sims.